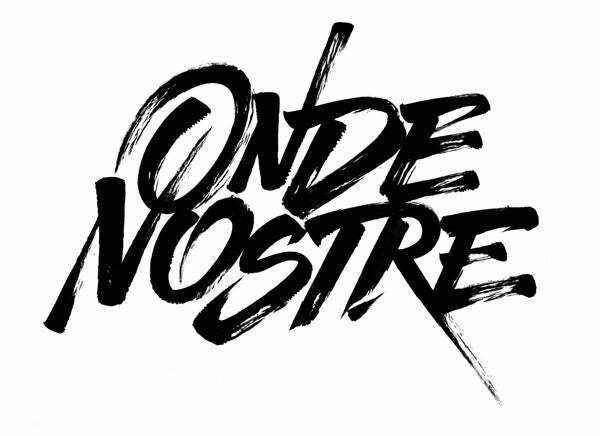 Silk screen original logo of the ONDE NOSTRE movies. The T Shirt is hand printed in Italy to the highest standard. We send our packages via DHL to ensure quick deliveries worldwide. We also provide a personalized tracking code so you can track the progress of your parcel.